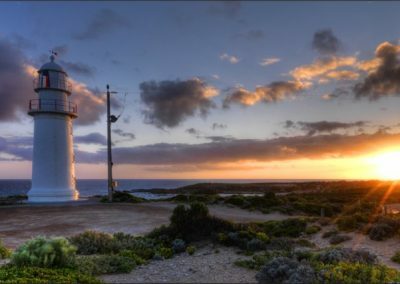 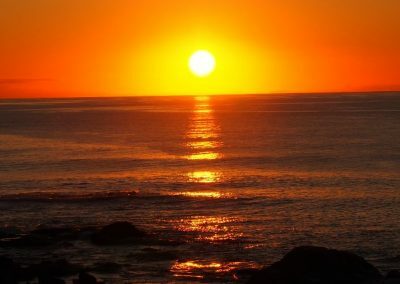 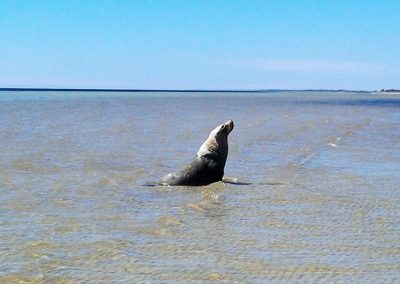 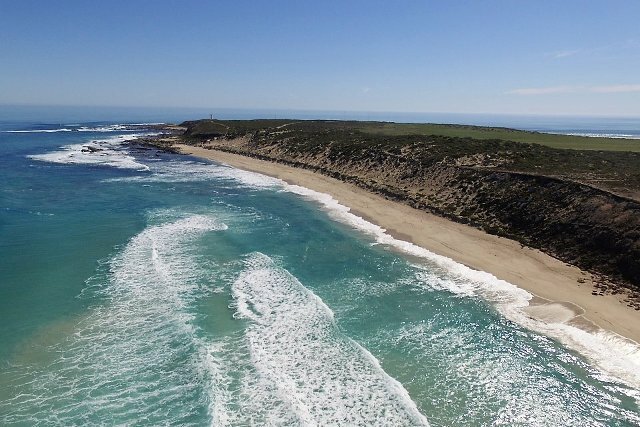 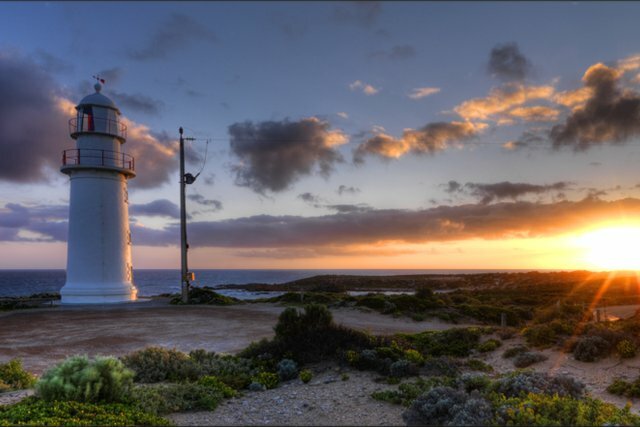 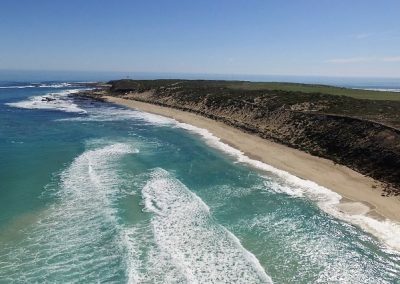 Corny Point’s unique location means that you are never too far away from Lower Yorke Peninsula’s best sights, spots and natural attractions including conservation parks and Innes National Park. 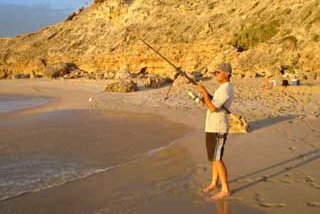 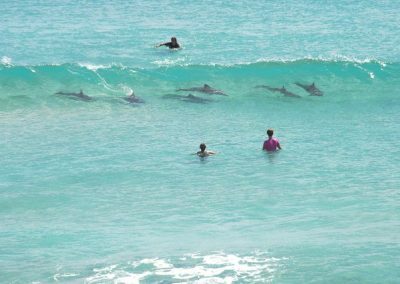 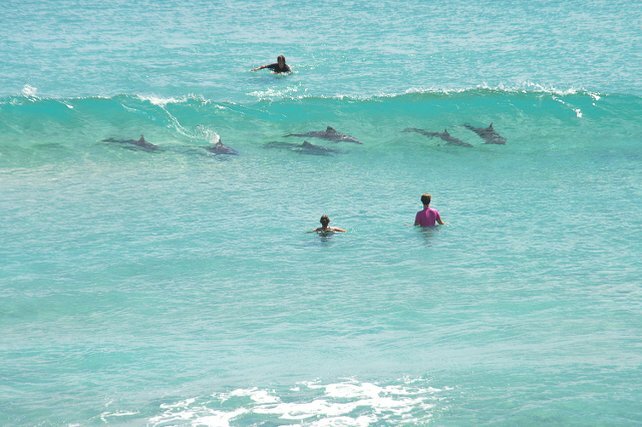 Berry Bay is one of the best beaches in Australia to learn to surf, catch fish or just relax. 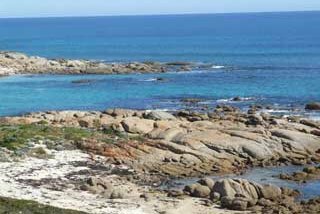 Corny Point has a historical display at Dunn Point BBQ area and information signs for historical areas.